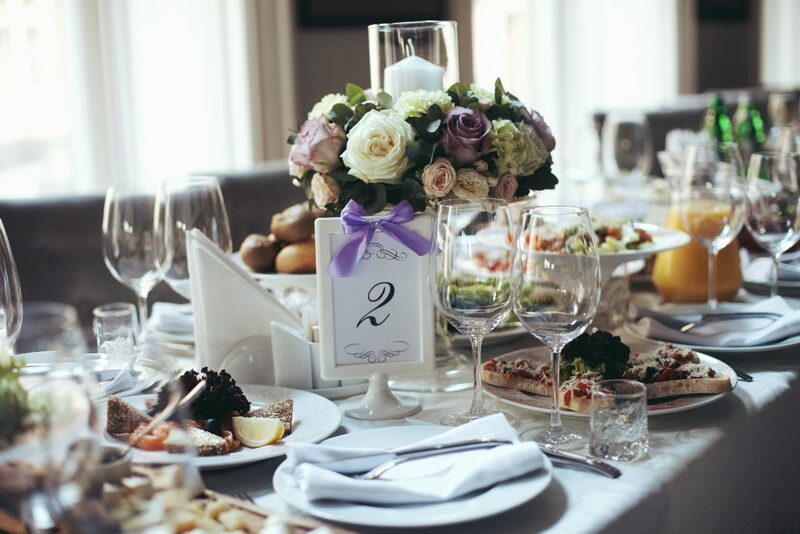 Let Brittons Caterers take the stress out of your Wedding Catering..
Britttons Caterers understand your wedding can be one of the most memorable / special days in your lifetime but that involves a great deal of organisation and planning. We are here to help you create the perfect wedding. We provide quality catering and can also arrange the marquee hire, venue, flowers and the catering itself. We appreciate that every wedding is individual to the bride and groom and by discussing your requirements, we can ensure your day runs smoothly and professionally. We work at your chosen venue in Birmingham, Sutton Coldfield, Solihull and indeed most of the West Midlands. We have a wide range of menus including traditional Wedding Lunches/ Dinners, Breakfast, Buffets, Caribbean and even Hog Roasts. We can also provide “specials” such as Afternoon Teas and Wedding Picnics. At certain times of the year we offer group tasting sessions. – please contact us for further details. Please fill out our contact form and we will call you back to discuss your requirements. Alternatively just phone one of our friendly team members, they will be delighted to help.